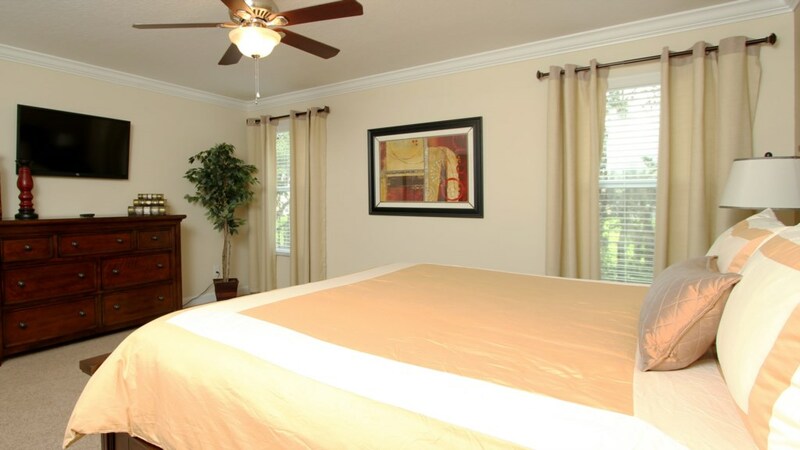 Welcome to our, beautifully decorated, luxurious 6 bedroom, 5 bath vacation pool home. 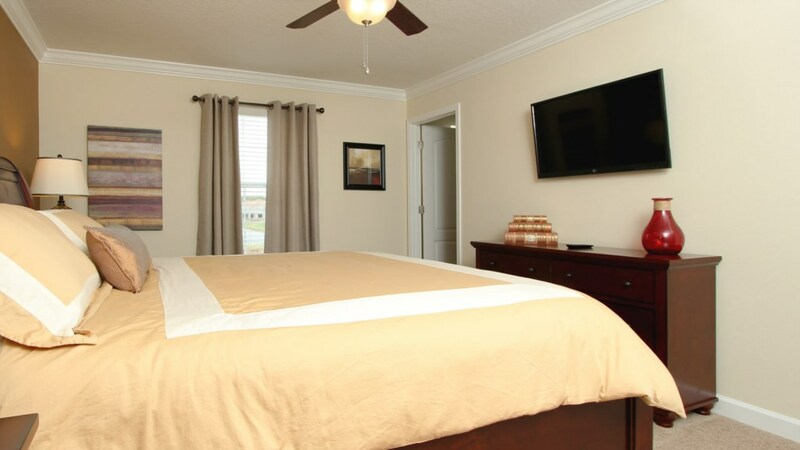 Featuring 2 master suites and 2 living rooms, our home has everything you need to enjoy a great vacation with all of the comforts of home. 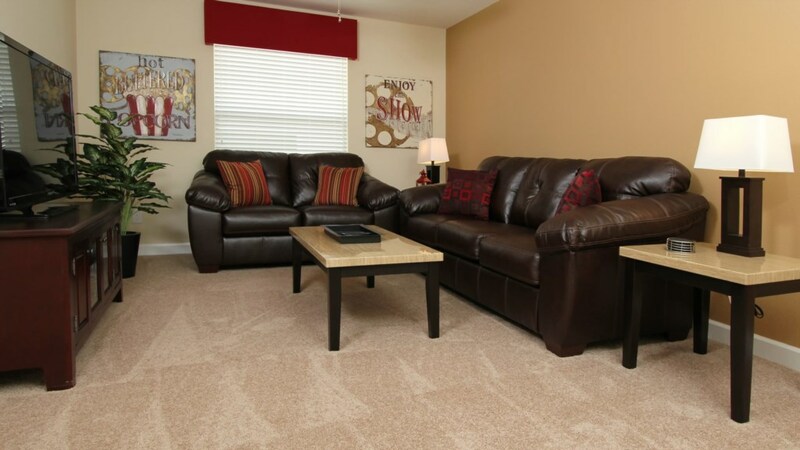 Absolutely perfect for the large family groups or smaller groups just looking for a roomier more comfortable house. 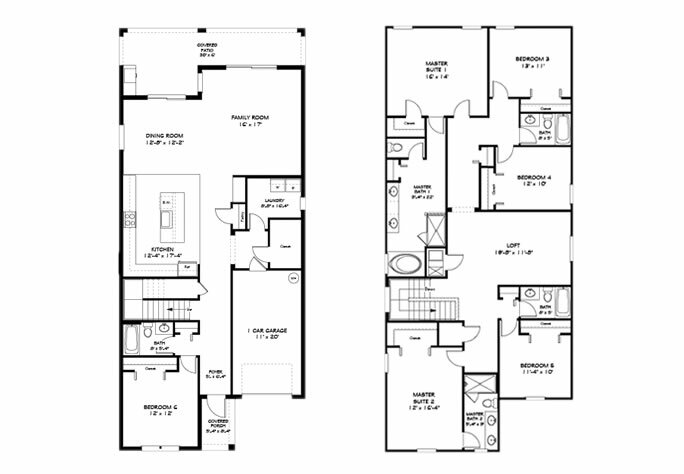 This spacious 3275 sq. 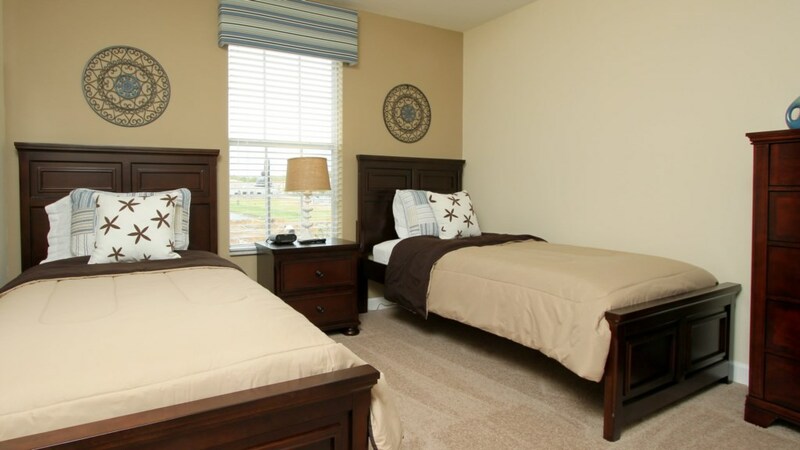 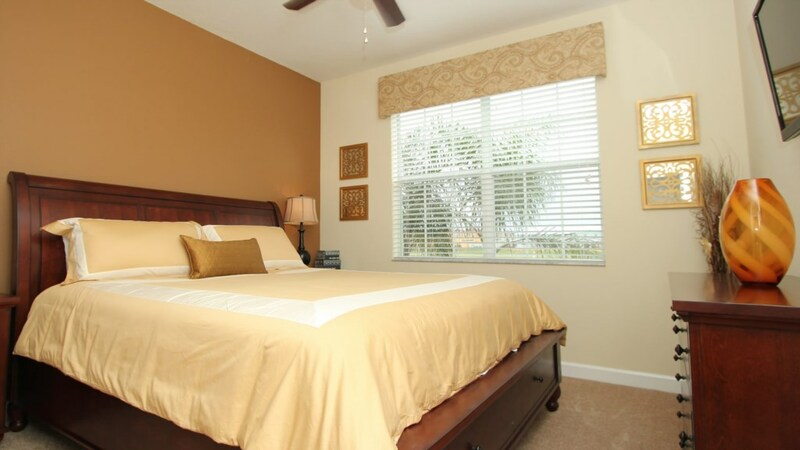 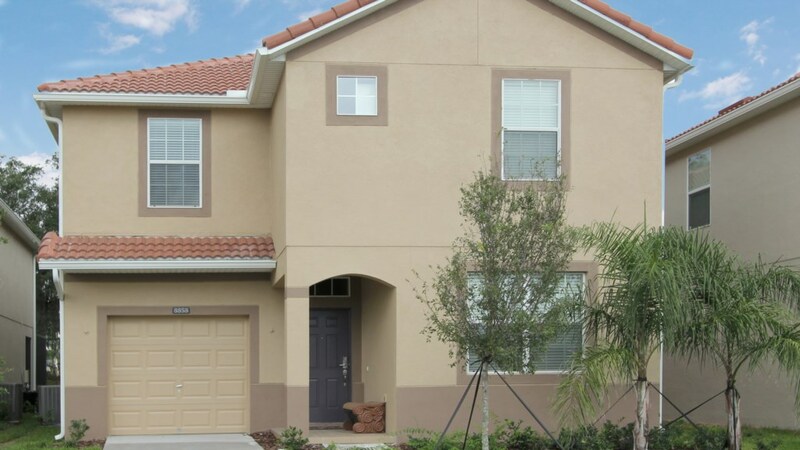 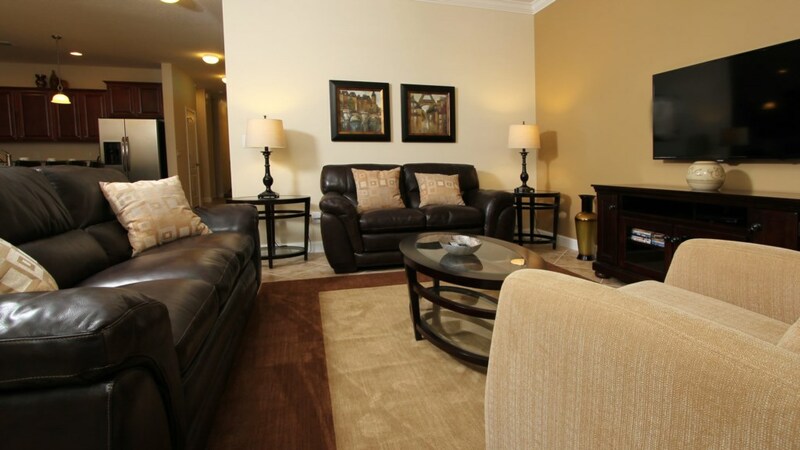 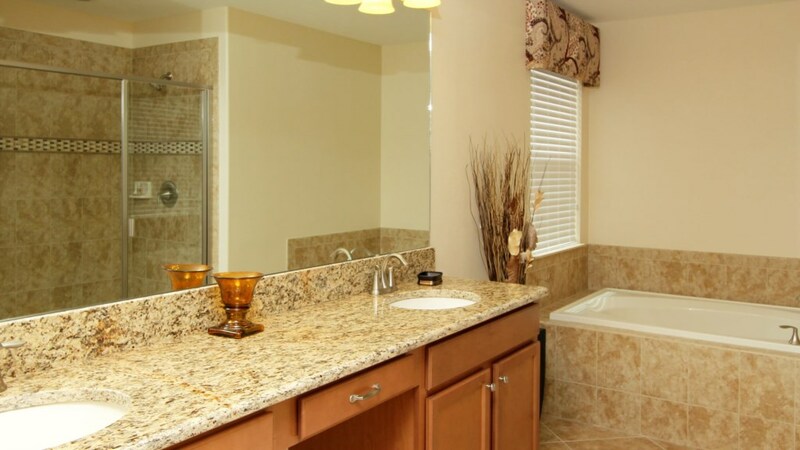 ft. home has 2 master suites each offering king size beds and 40" TVs. 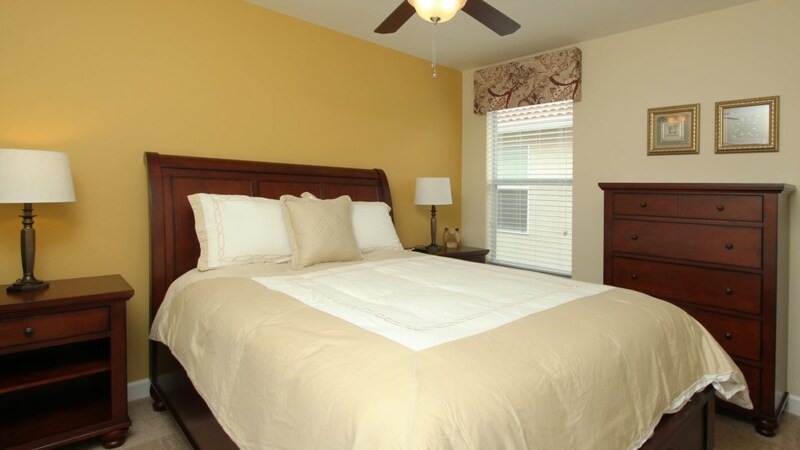 Another bedroom on the main floor has a king size bed with a 40" TV. 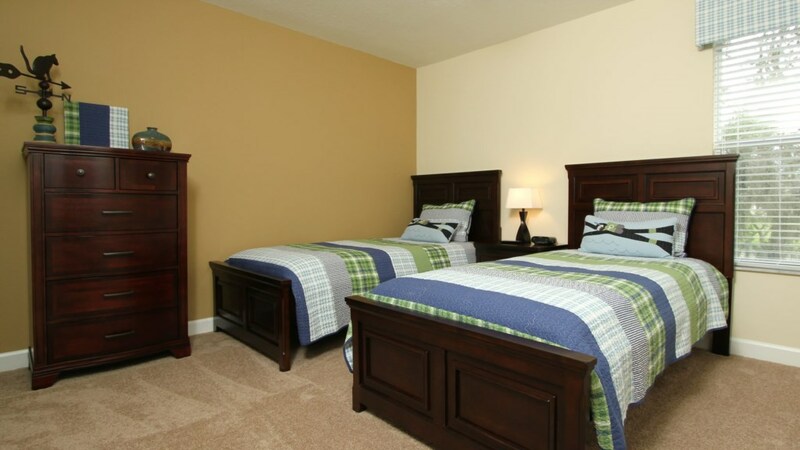 One queen size bedroom and 2 bedrooms with 2 twin beds, all having TVs, complete the sleeping arrangements for 12 guests comfortably! 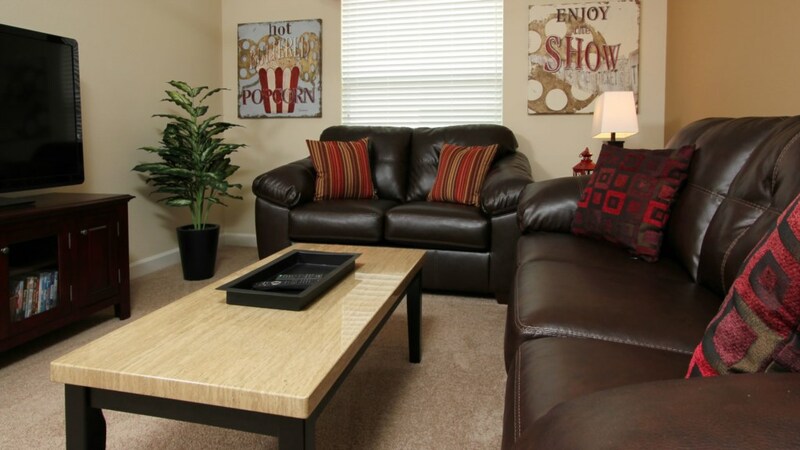 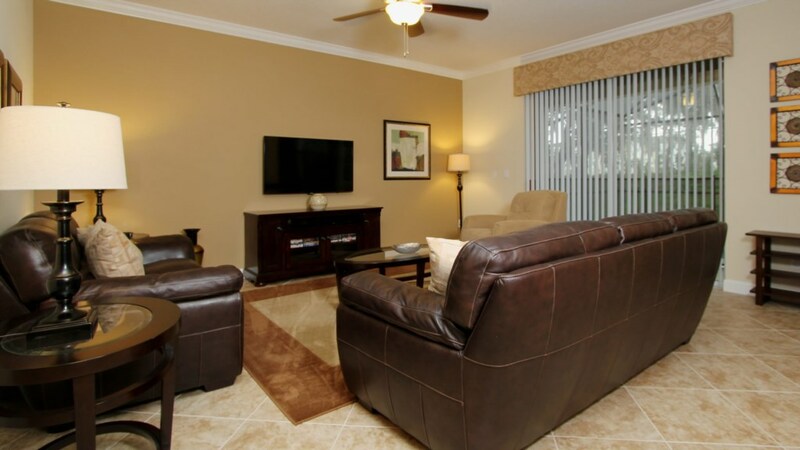 High quality furnishings continue to the 2 living rooms with 50" TVs and DVD players. 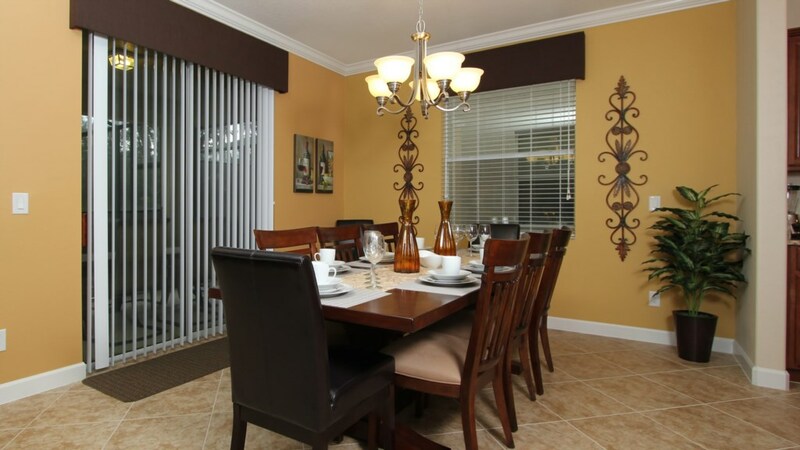 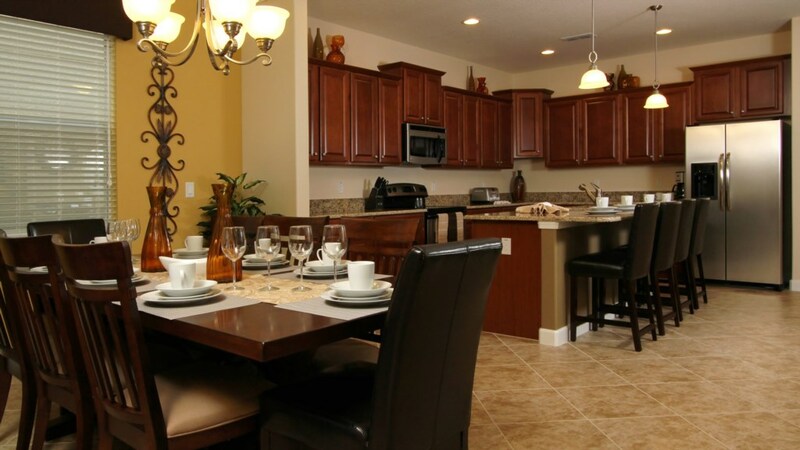 The formal dining room and breakfast bar, in the fully equipped kitchen, are perfect for family meals or sitting and sipping before heading out to eat. 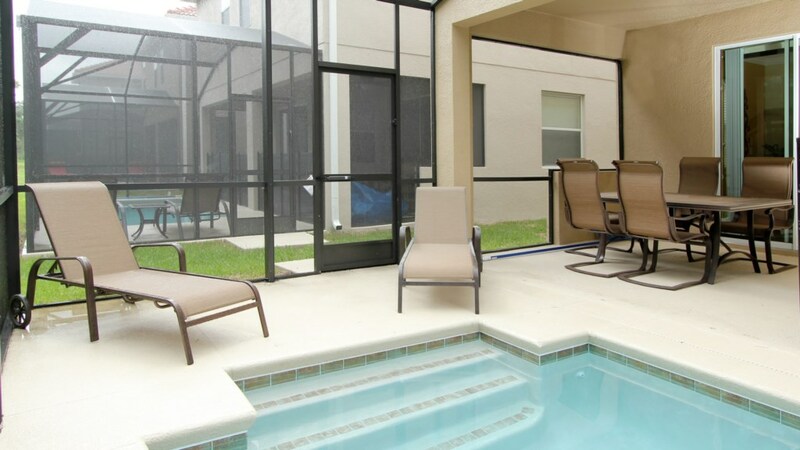 Blend up a drink and step outside to the private pool after a day at a theme park or on the links. 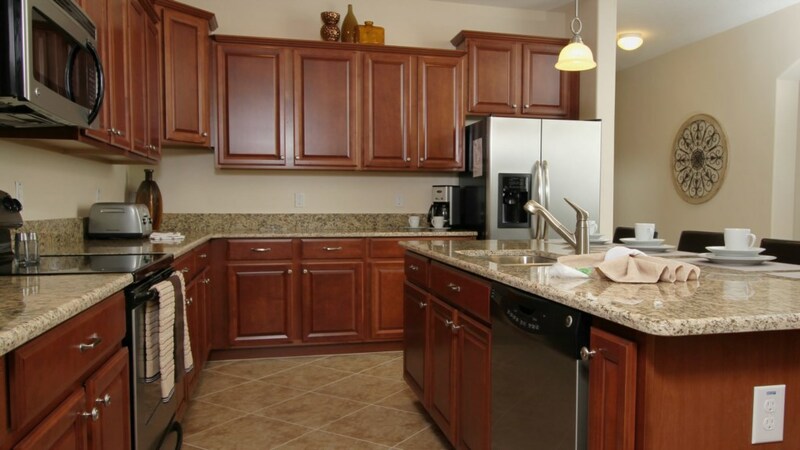 Our home also has a laundry room with a full sized washer and dryer. 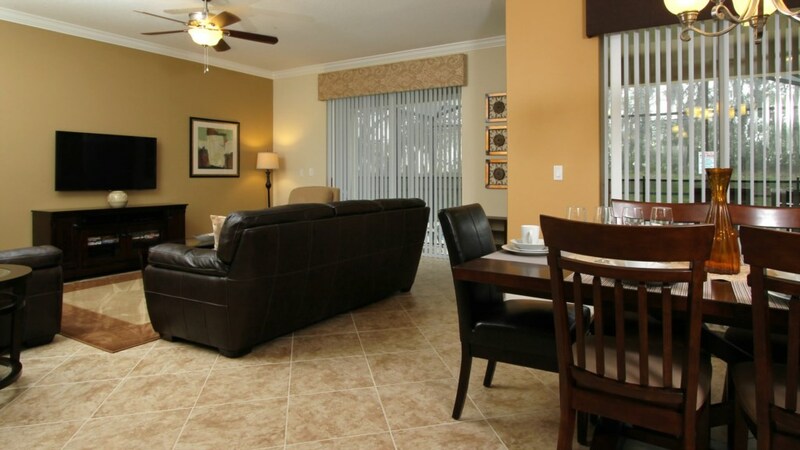 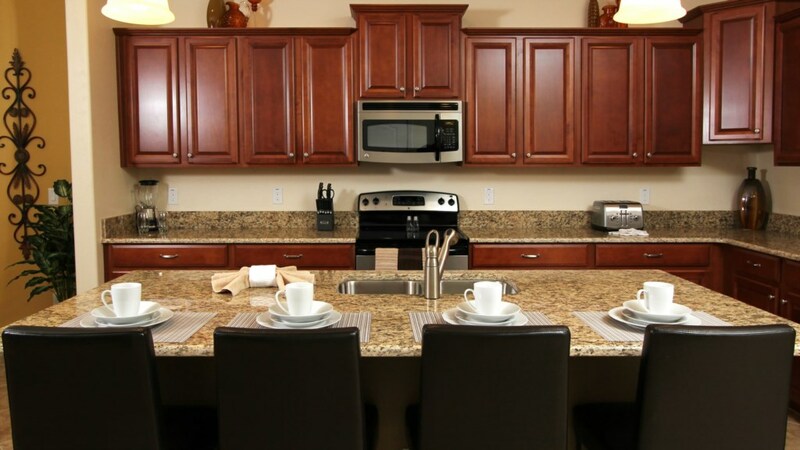 Look for the tennis rackets, basketball and volleyball we have for use at the resort amenities.